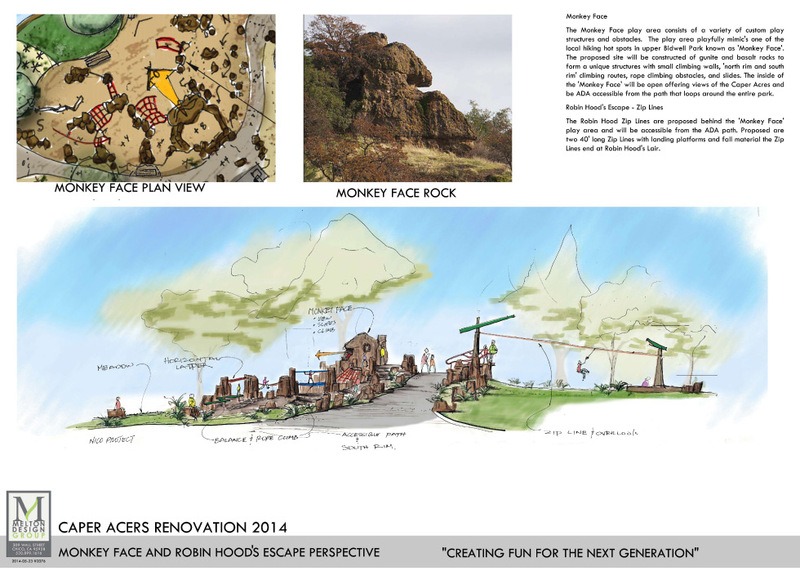 Caper Acres Park Redesign Updates! Here at Melton Design Group, most of us are locals – born and raised in Chico, CA. So you can imagine our excitement when we were approached by the city to give our iconic park, Caper Acres, a face lift.